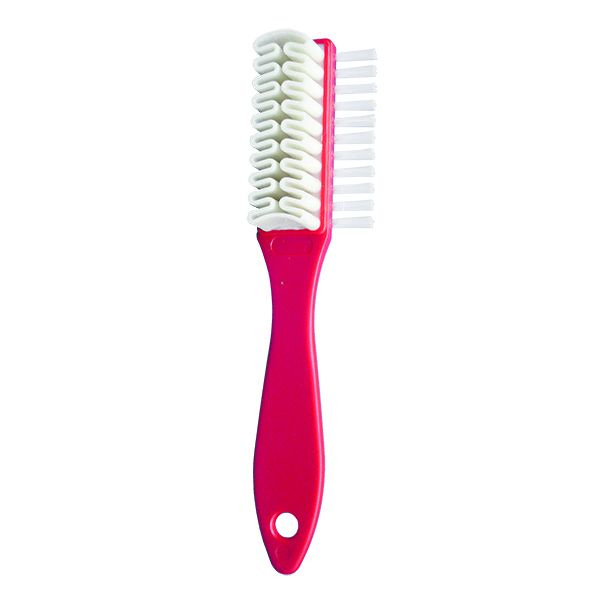 This Suedette Brush with PVC Handle has 5 rows of soft nylon bristles with 2 rows of crimped brass wire bristles. 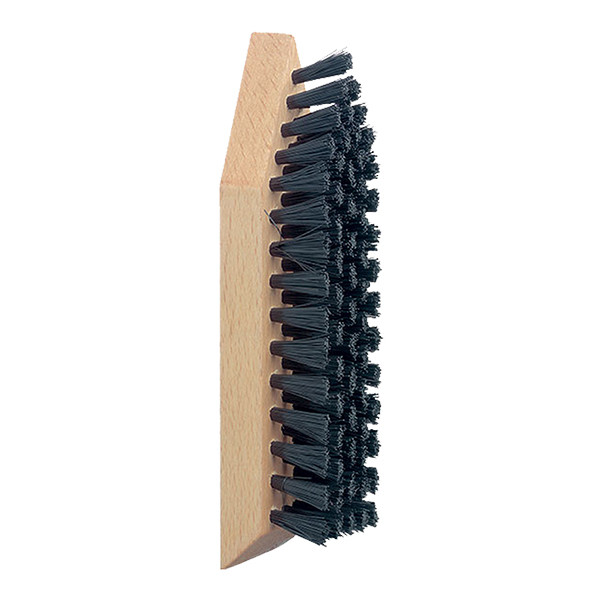 Ideal for cleaning suede and nubuck shoes. 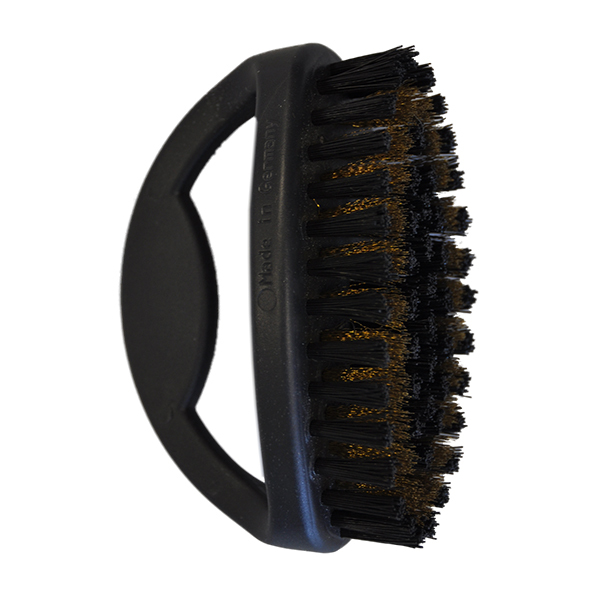 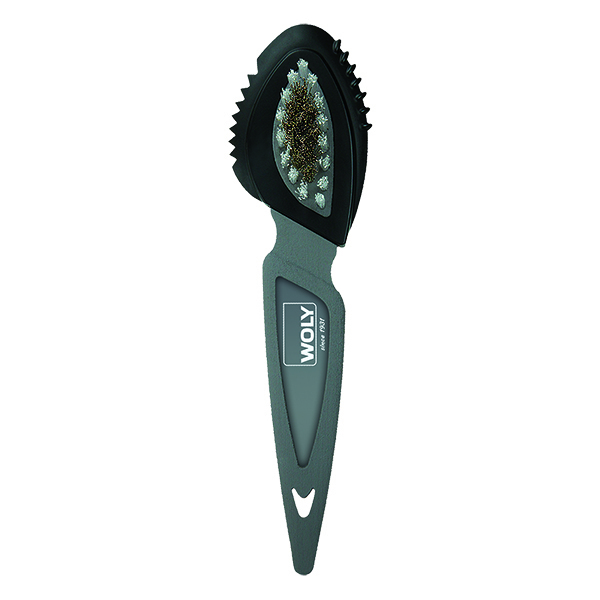 The wire bristles help to remove dirt, dust and lift the nap while the nylon bristles groom the suede & nubuck.